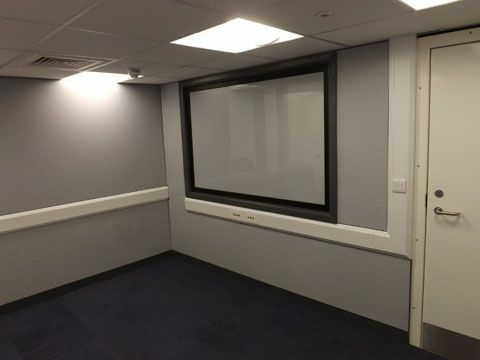 AGS Noise Control Ltd are experienced in the design, manufacture and installation of a range of medical facilities including diagnostic Audiometric rooms to HTM 2045 as well as Audiometric screening booth, paediatric audiology rooms/booths etc. 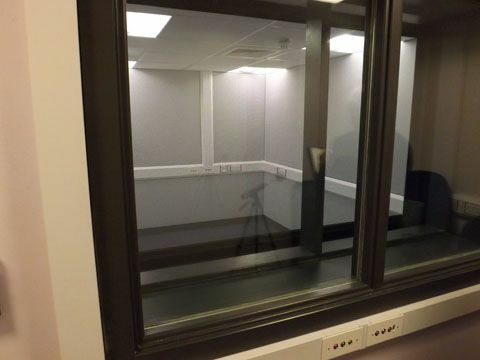 Vision panels including 1 way observation windows. 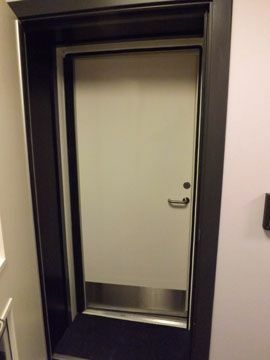 Floating floors and floor finishes. 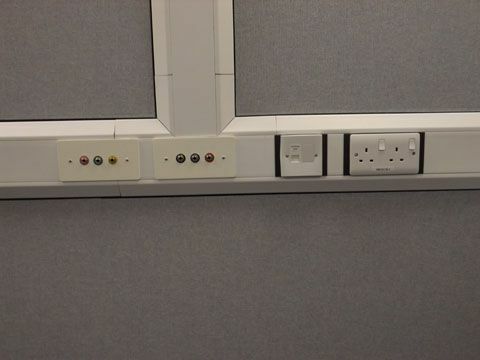 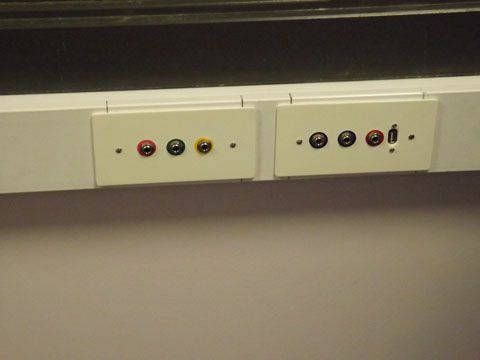 Electrical Works including power, lighting and emergency lighting. 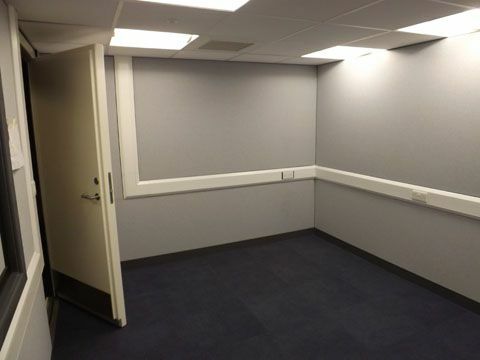 As well as the supply and installation of new facilities, we can offer a refurbishment of existing facilities which can often be a cost effective method of updating tired and under-performing audiometric and audiology rooms and booths. 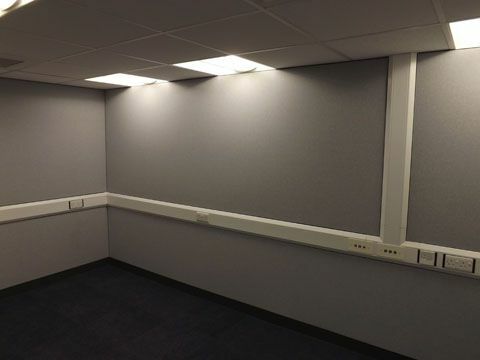 Refurbishment works can include replacement of acoustic doors, addition or replacement of vision panels, replacement of carpets, wall finishes, suspended ceilings, installation of new lighting etc. 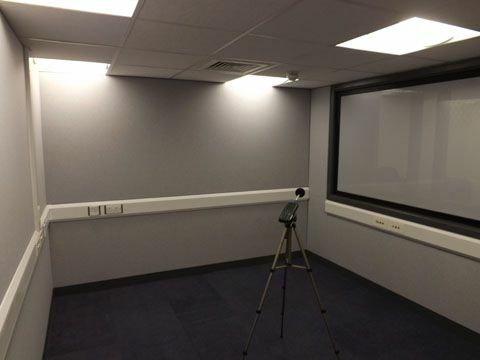 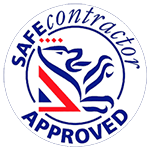 The refurbishment can be completed by an assessment of the acoustic performance of the facility by our Acoustic Consultant.